Mappy New Year! 2017 has been an eventful year for OpenStreetMap. The communities across the globe not only hosted some amazing State of the Map conferences but also plenty of meetups, mapathons, mapping parties, workshops and much more that brought us, mappers, together and celebrated the essence of OpenStreetMap. The State of the Map (SotM) conference is the annual, international conference of OpenStreetMap. Organised by the OpenStreetMap Foundation it has been held each year since 2007 (except 2015). There are also many other regional and local conferences named “State of the Map”. Please note that these regional SotMs are organised exclusively by local teams, which run their own sponsorship programs and have separate budgets from the OpenStreetMap Foundation. The main aim of these conferences is for them to become a platform for the exchange of information and experiences between old and new or potential users. 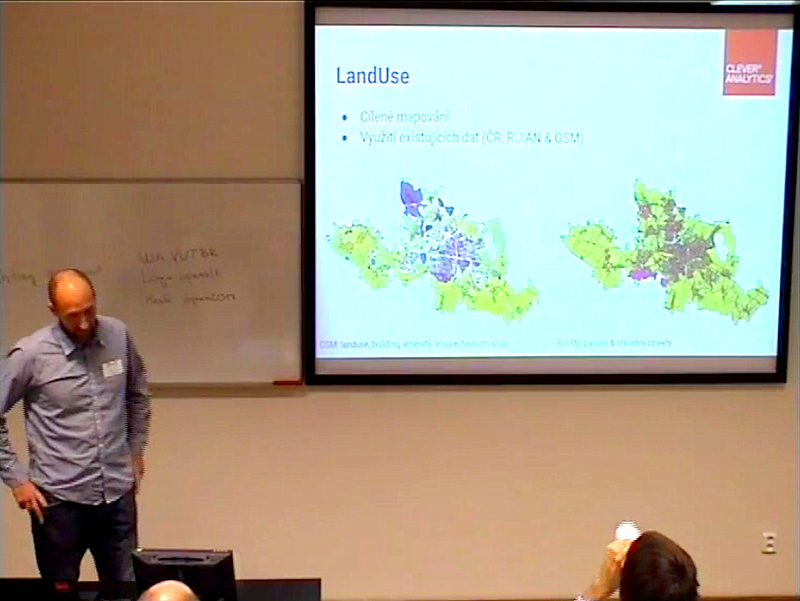 In this review, we have also included some non-SotM conferences that also focus a lot on OpenStreetMap. Cheers to all the organisers and participants who made these conference a success, as well as contributing to making OpenStreetMap what it is! 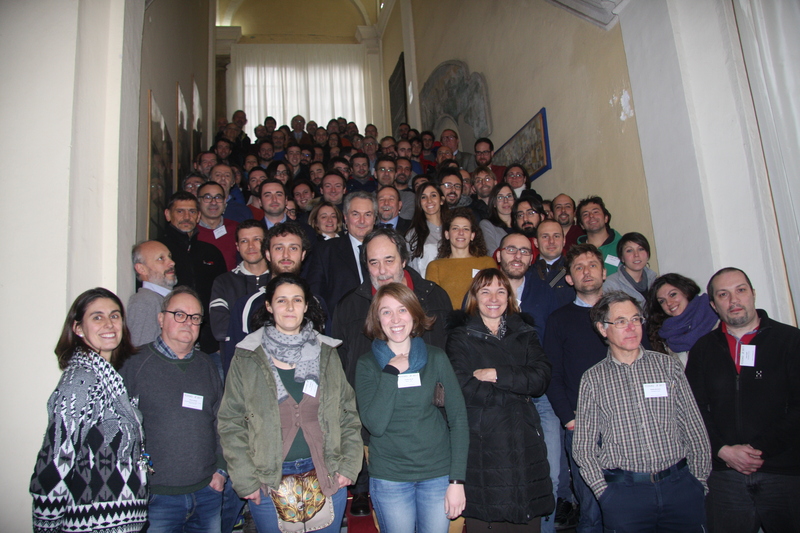 2017 started with this Italian conference on Free and Open Source Software and Geographic Data “FOSS4G-IT 2017” held in Genoa. The 2017 FOSSGIS Conference was organized by the non-profit FOSSGIS eV and the OpenStreetMap Community with the support of the University of Passau. Users and developers gathered for a common exchange about application and work opportunities as well as the latest developments in this field. 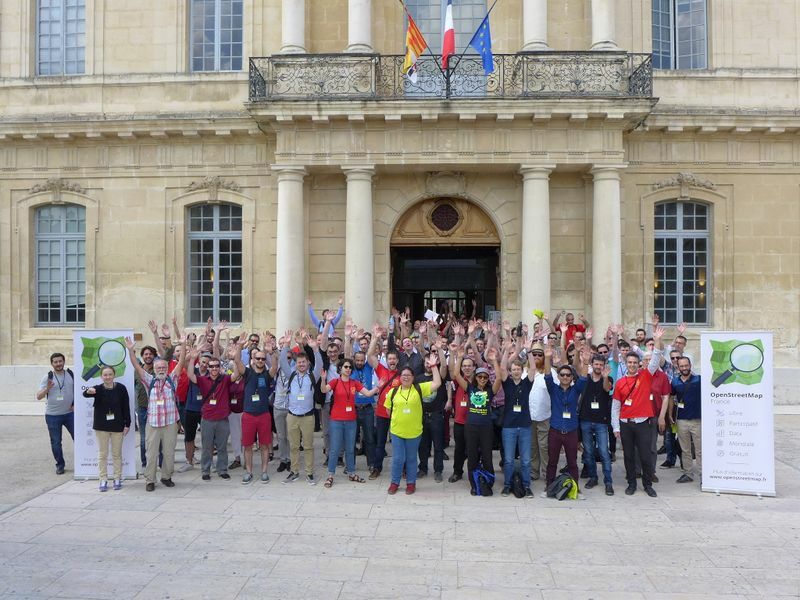 The OpenStreetMap community in France organised a regional State of the Map conference for the 5th time. This was the first regional State of the Map conference of the year and it took place in Avignon. The first State of the Map in Africa took place in Kampala, Uganda. It was inspiring to see so many passionate OSM volunteers from different parts of Africa altogether. This year the international State of the Map conference, organised by the SotM Working Group of the OpenStreetMap Foundation together with the local community, took place in Aizuwakamatsu. Everyone enjoyed three days in, Japan with talks, discussions and workshops all around the free and open map of the world. You can read about the experiences of our scholars here and we hope to see you at international SotM 2018, which will take place on the 28th-30th of July 2018 in Milan, Italy! 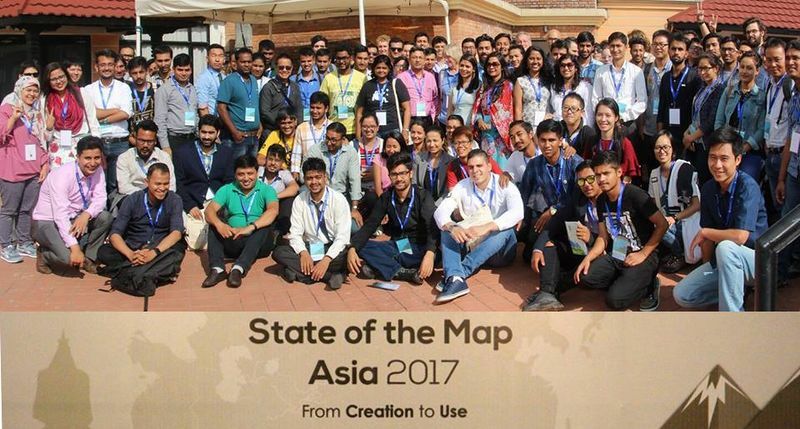 State of the Map Asia, the annual regional conference of OpenStreetMap took place in Kathmandu, Nepal. The conference brought together about 175 Open Mapping enthusiasts from 16 countries in Asia, two countries in North America and two countries in Europe. The event provided an opportunity to share experiences, learn from each other and think collectively about the future development of OSM in Asia. 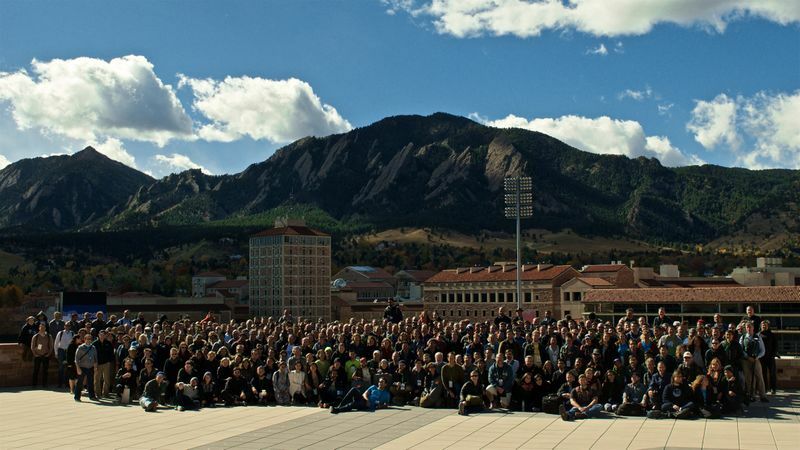 State of the Map US took place in Boulder, Colorado. 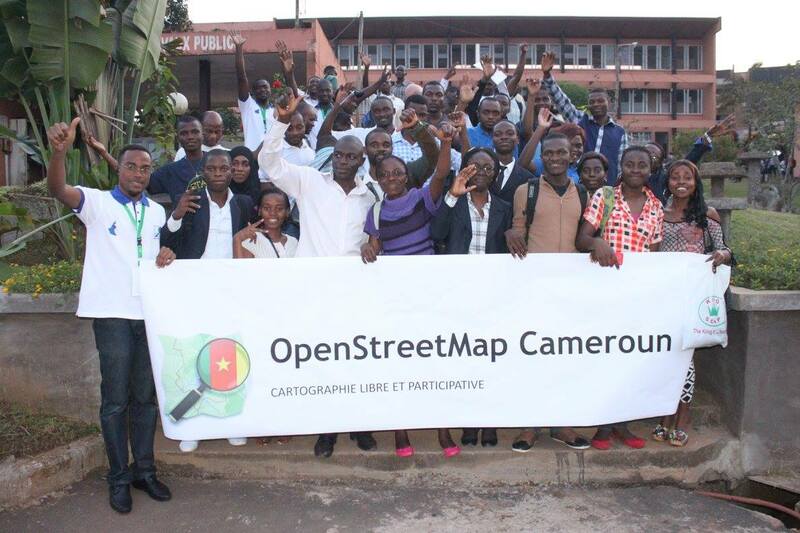 This was a platform for mappers, businesses, government agencies, and non-profits, to collaborate around OpenStreetMap. 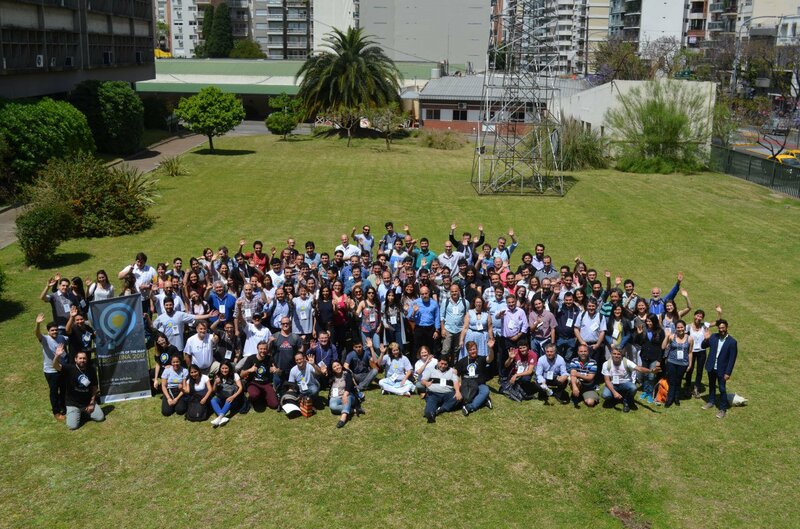 The OpenStreetMap and FOSS4G communities met at the combined event in Buenos Aires, with six days full of geomatics workshops, presentations, exhibitions and interactions. This year’s SotM Czech Republic took place as part of OpenAlt conference. 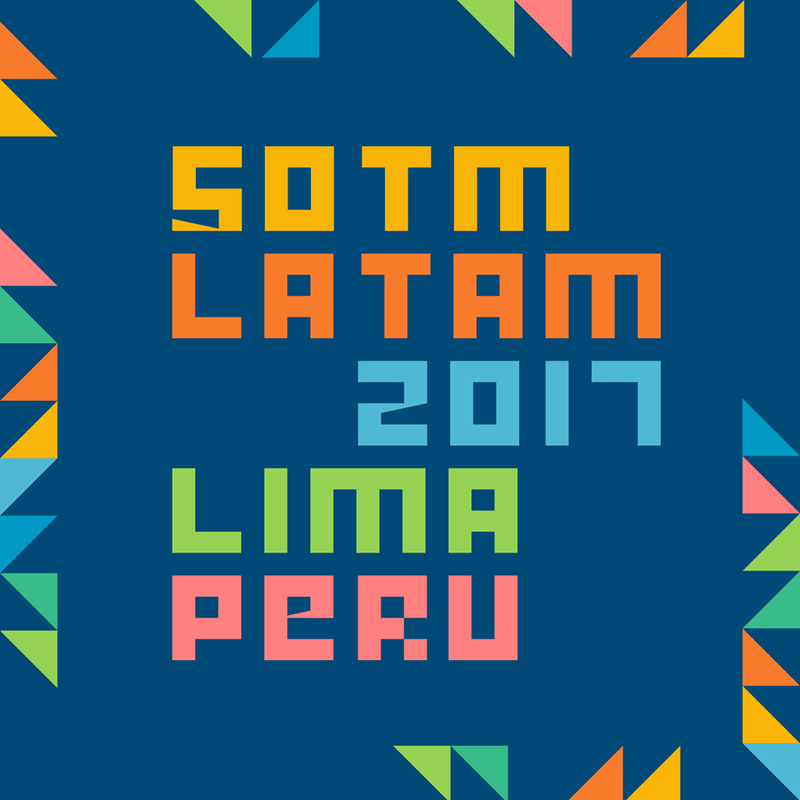 This year’s SotM LatAm took place in Lima, the capital city of Peru. There were many interesting sessions that took place at the conference. You can read more about it here. 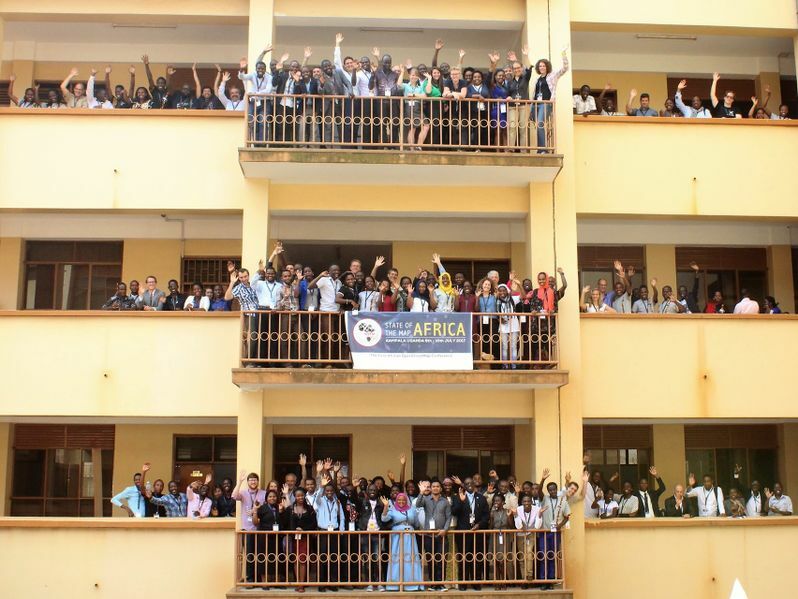 This first SotM Cameroon brought together the actors of Geomatics in Cameroon. There was great participation from the community in making this conference a success. 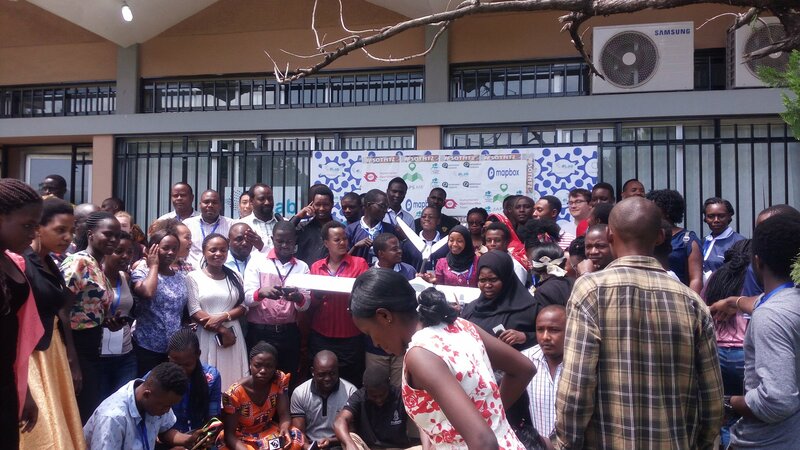 Over 150 people from 10 countries came together at SotM TZ to explore how mapping can help develop Tanzania, people working in this field, and learn GIS and mapping skills at introductory and advanced levels. These were a few of the many amazing conferences that happened in 2017. Let’s make sure that 2018 sees more such events for OpenStreetMap and continues to help communities network and grow! Interested in hosting a regional conference and want to have in the name “State of the Map” or “OpenStreetMap”? Please notify the OSM Foundation as soon as possible. This is to ensure that there are no timing conflicts with the International or other SotMs nearby. It also gives us some protection of our trademarks. Are you far into the planning stage for your regional SotM conference in 2018? No need to worry, but please notify us immediately too. Note that the updated policy does not affect people organising mapping parties. We will tell you more about our updated trademark IP policy soon, so stay tuned! This entry was posted in State of the Map on January 10, 2018 by Jinal Foflia.